Most of us have that friend, sibling or relative who likes embarrassing us on our birthdays by posting not-so-flattering pictures of us on social media. 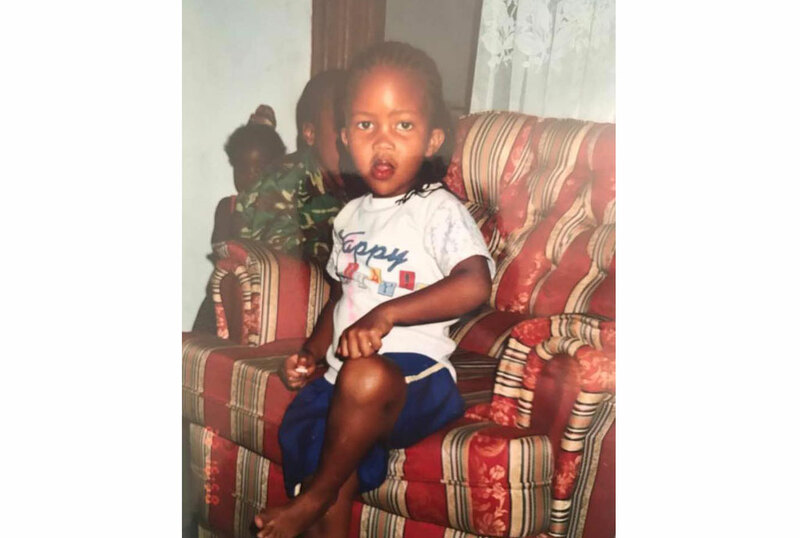 It could be a childhood picture, a picture taken of us while unaware or one before a slay queen discovered skin lightening creams, lace wigs, grew curves or learnt to pose like a child with polio. Now back to our main story. 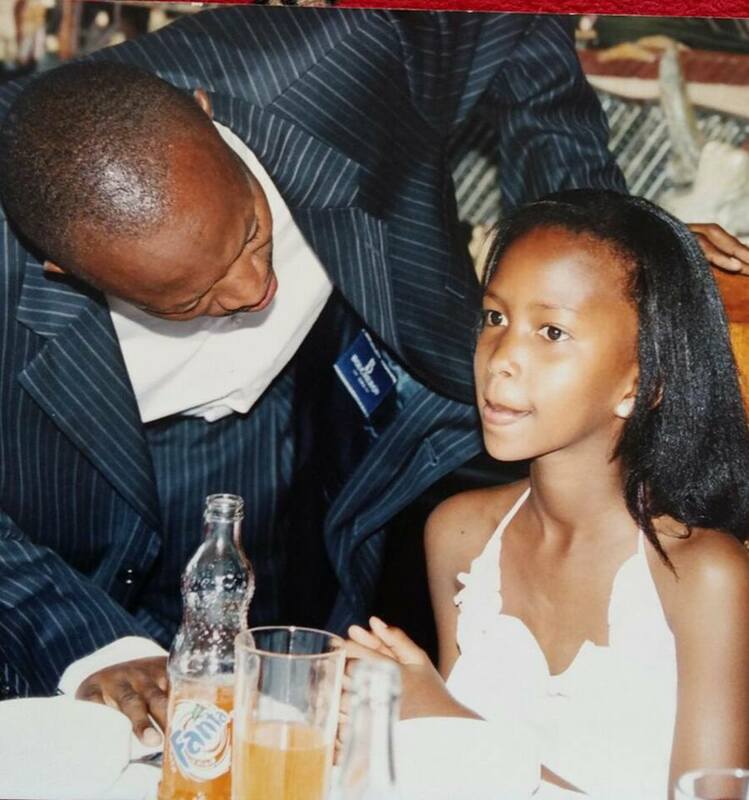 Well yesterday was media personality Sheilah Gashumba’s birthday and as usual her ever-dotting father Frank Gashumba was all over social media flooding our timelines with her pictures (Not that the pictures are an eye sore but Frank, some times less is more). 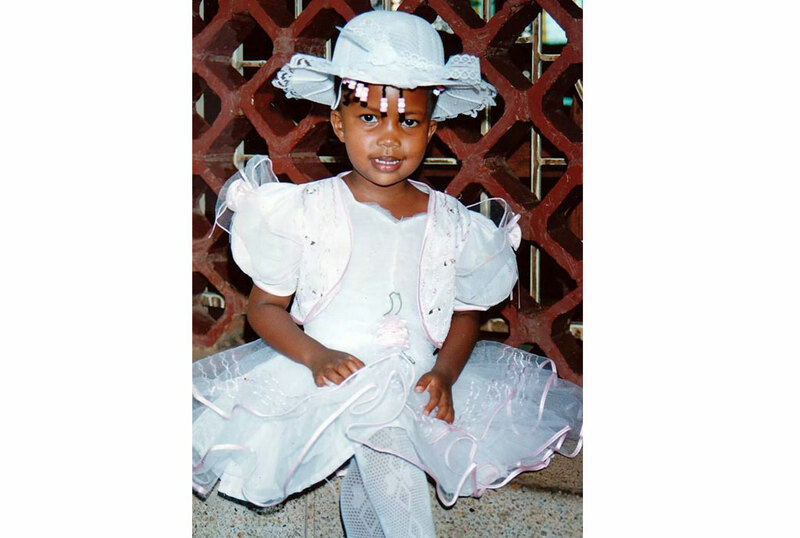 Among the pictures he posted were some cute childhood pictures that showed how the media personality transformed from a chubby cheeked baby to the Lil Stunner, as she likes to call herself. Sqoop collected these and also went hunting for more. 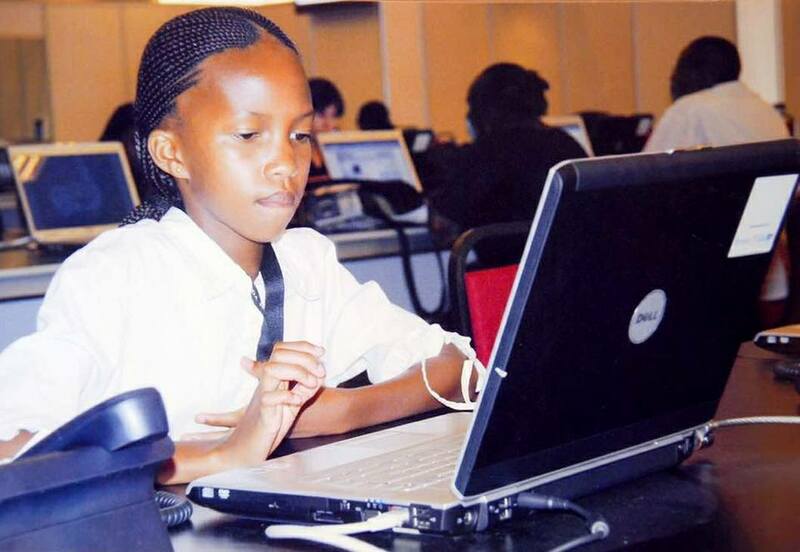 There is the Gashumba-let with her face-beat on. Looks like she has always been into make up. This particular photo had followers asking what happened to her weight. 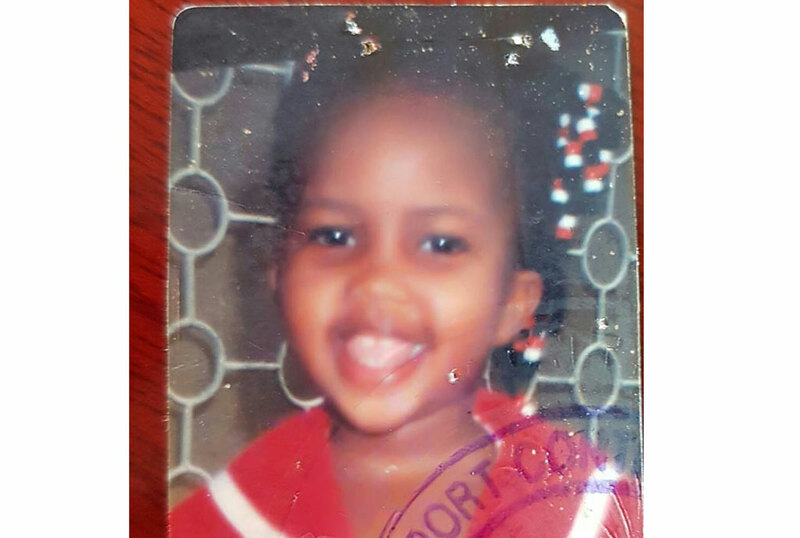 Here Gashumba smiles for her passport photo. Back then her dream was to become a milk woman. Kidding! She had only gotten a photo-op with a cow. Which child would not want that? Princess Sheilah in her tantantala feeling like royalty. Little Sheilah gives sass and attitude in this one. The slay queen is starting to emerge. 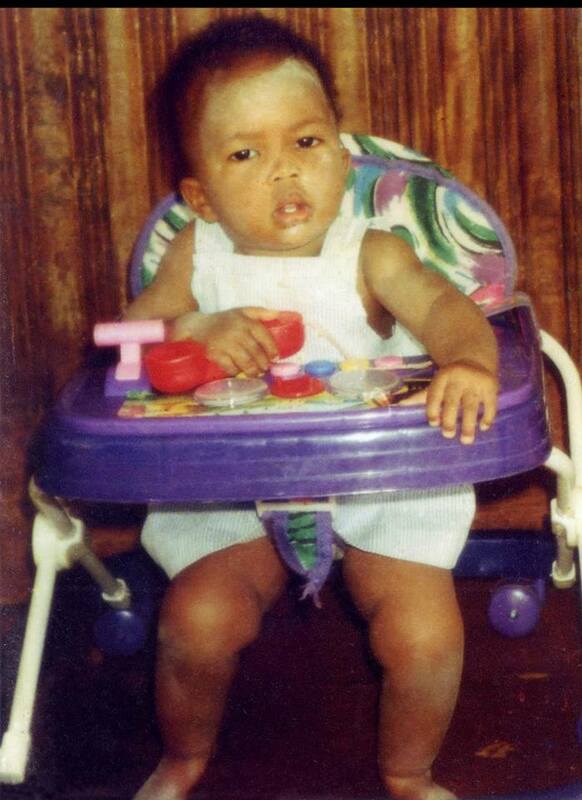 Notice how plump she is…Sheilah we want this size back. Daddy Gashumba gives up a pep talk on how we can seek and retain people’s attention. 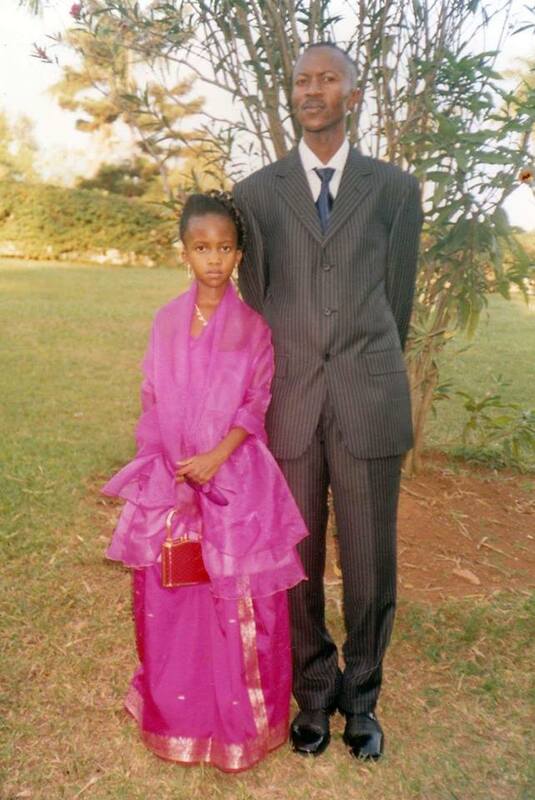 Oh daddy’s little girl was still drinking Fanta at this point! Hold the phone! 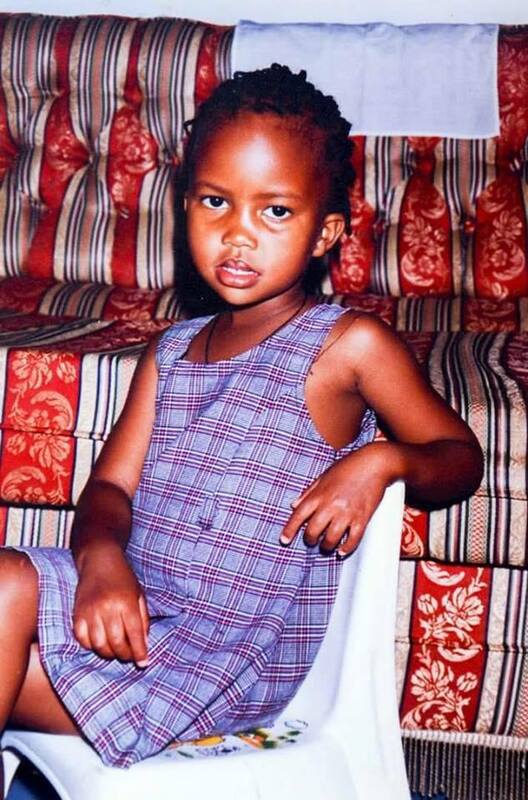 Sheilah Gashumba used to wear mushanana! She looked lovely though. Daddy we see you in your over-sized suit. Obviously this was before you discovered the secret in well-fitted suits. 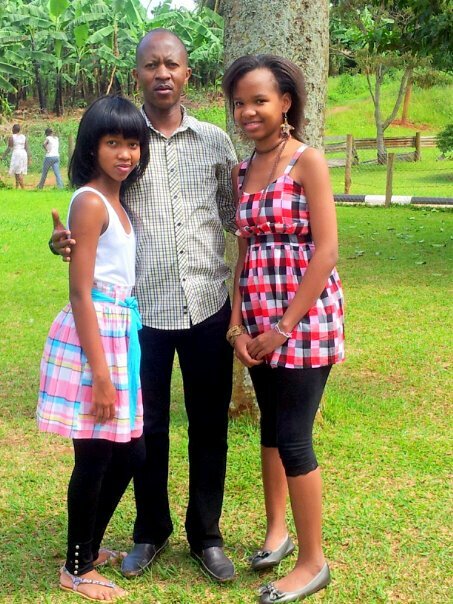 Sheilah Gashumba (L) with her father and rumored sister.